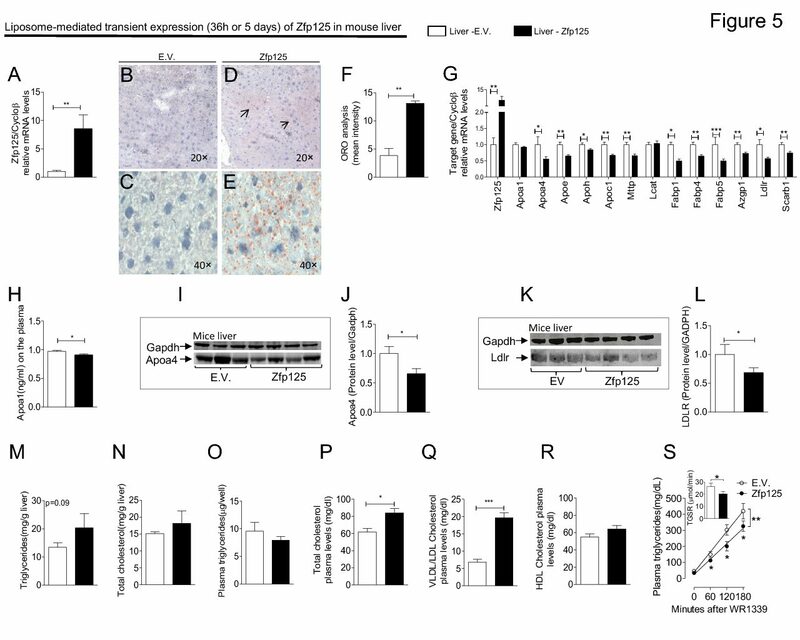 Type 2 Deiodinase Expression Is Induced by Peroxisomal Proliferator-Activated Receptor – Agonists in Skeletal Myocytes. The thyroid hormone activating type 2 deiodinase (D2) is known to play a role in brown adipose tissue-mediated adaptive thermogenesis in rodents, but the finding of D2 in skeletal muscle raises the possibility of a broader metabolic role. In the current study, we examined the regulation of the D2 pathway in primary skeletal muscle myoblasts taken from both humans and mice. We found that pioglitazone treatment led to a 1.6- to 1.9-fold increase in primary human skeletal myocyte D2 activity; this effect was seen with other peroxisomal proliferator-activated receptor- agonists. D2 activity in primary murine skeletal myotubes increased 2.8-fold in response to 5 M pioglitazone and 1.6-fold in response to 5 nM insulin and increased in a dose-dependent manner in response to lithocholic acid (maximum response at 25 M was 3.8-fold). We compared Akt phosphorylation in primary myotubes derived from wild-type and D2 knockout (D2KO) mice: phospho-Akt was reduced by 50% in the D2KO muscle after 1 nM insulin exposure. Expression of T3-responsive muscle genes via quantitative RT-PCR suggests that D2KO cells have decreased thyroid hormone signaling, which could contribute to the abnormalities in insulin signaling. D2 activity in skeletal muscle fragments from both murine and human sources was low, on the order of about 0.01 fmol/min mg of muscle protein. The phenotypic changes seen with D2KO cells support a metabolic role for D2 in muscle, hinting at a D2-mediated linkage between thyroid hormone and insulin signaling, but the low activity calls into question whether skeletal muscle D2 is a major source of plasma T3.